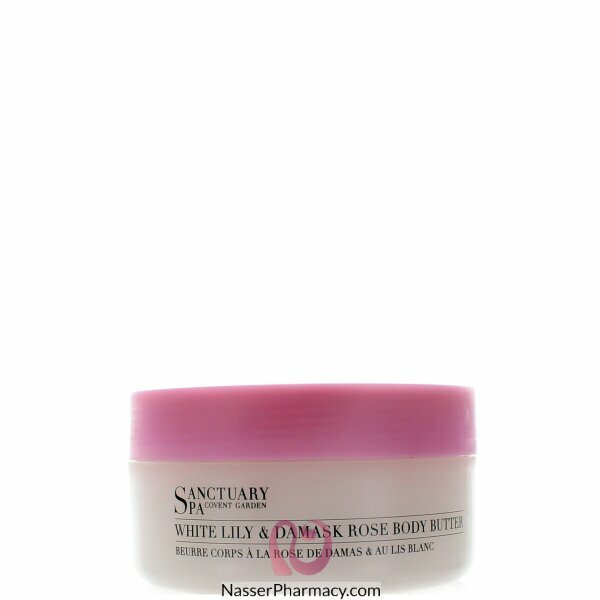 Infused with a sumptuous blend of shea butter & rose extracts, slather generously over limbs to help soothe your senses. Skin is left feeling exquisitely nourished, soft, smooth & delicately scented. Massage onto clean, dry skin.